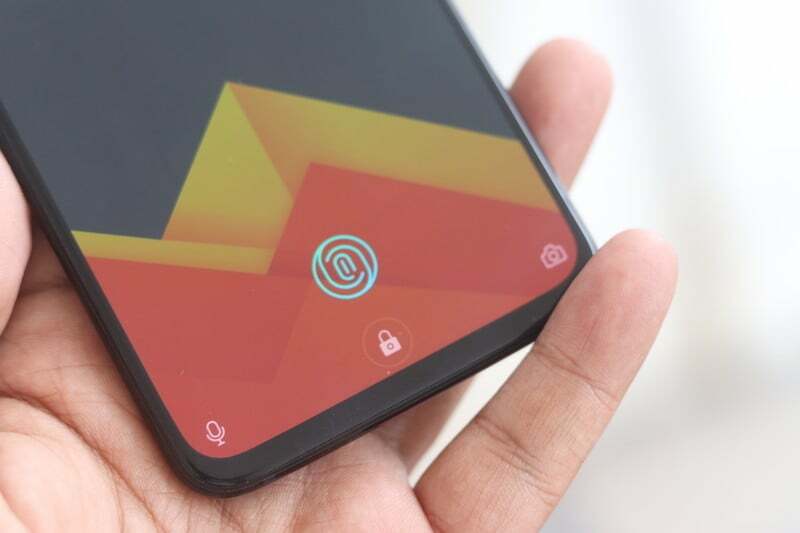 Premium smartphone maker OnePlus will be setting up a Research and Development centre and an experience centre here, a senior Telangana government official said Monday. “OnePlus is setting up R&D Centre and also experience centre in Hyderabad. As of now, they are looking for space for setting up the R&D centre,” Jayesh Ranjan Principal Secretary IT and Industries told PTI without revealing details about investment and manpower requirement. India is a key market for OnePlus and had accounted for about one-third of the company’s revenues last year. “We are excited to open a local R&D centre in Hyderabad to work more closely with our Indian community and network of partners,” OnePlus has tweeted. Recently tech giant Intel said it might set up its technology development centre here. A top delegation headed by Nivruti Rai, Country Head, Intel India, had met KT Rama Rao and discussed the issue.